Bringing together some of the world's most renowned jazz musicians, the Melbourne International Jazz Festival promises music lovers nothing short of an extravaganza beyond compare. A huge crowd puller for decades now, the festival has an exhaustive list of performers lined up for this year as well. From maestros to emerging artists, the repertoire of talent is quite an exciting one. Expect to be serenaded with nothing short of spectacular. 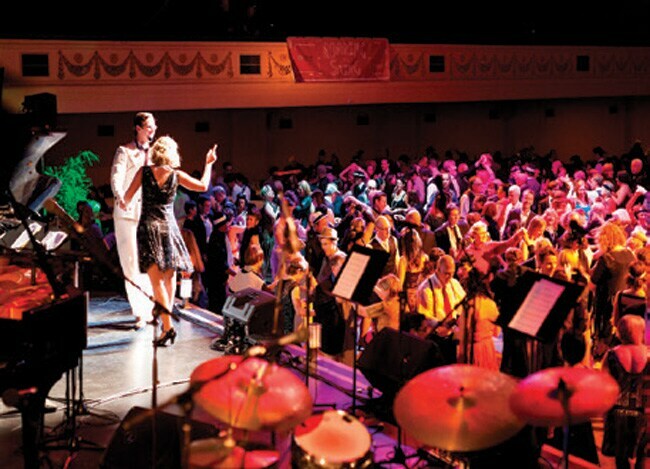 For more information, visit melbournejazz.com. 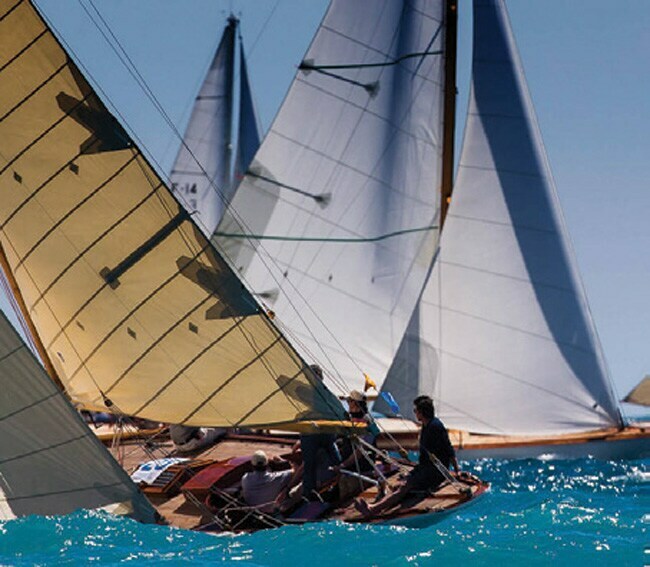 Held every year in the first week of June, the Les Voiles d'Antibes-Trophee Panerai marks the opening of the Mediterranean circuit for Yachts de Tradition and the first stage of the Panerai Classic Yachts Challenge. In its 19th edition this year, the yacht challenge is only going to get racier and lavish. To know more, visit voilesdantibes.com. 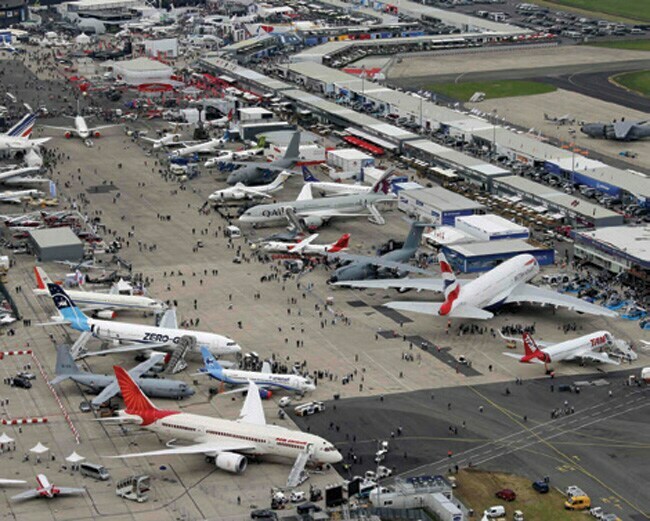 If planes are your thing, do not miss the upcoming Paris Air Show. 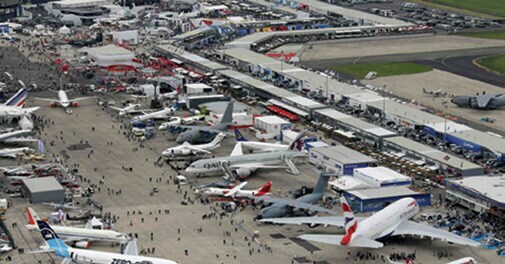 With the 51st edition being held this year, it will witness over 2,215 exhibitors from over 44 countries showing off the very best from the world of aircraft. For more information, check out siae.fr. Whether you love tennis or not, the upcoming Wimbledon Championship happens to be an event that's hard to ignore. To be held in London, it will have top-seeded tennis players - from Roger Federer to Andy Murray - vying for the big prize. For tickets and more, visit wimbledon.com.